I read “The Case for Christ” some fifteen years ago. 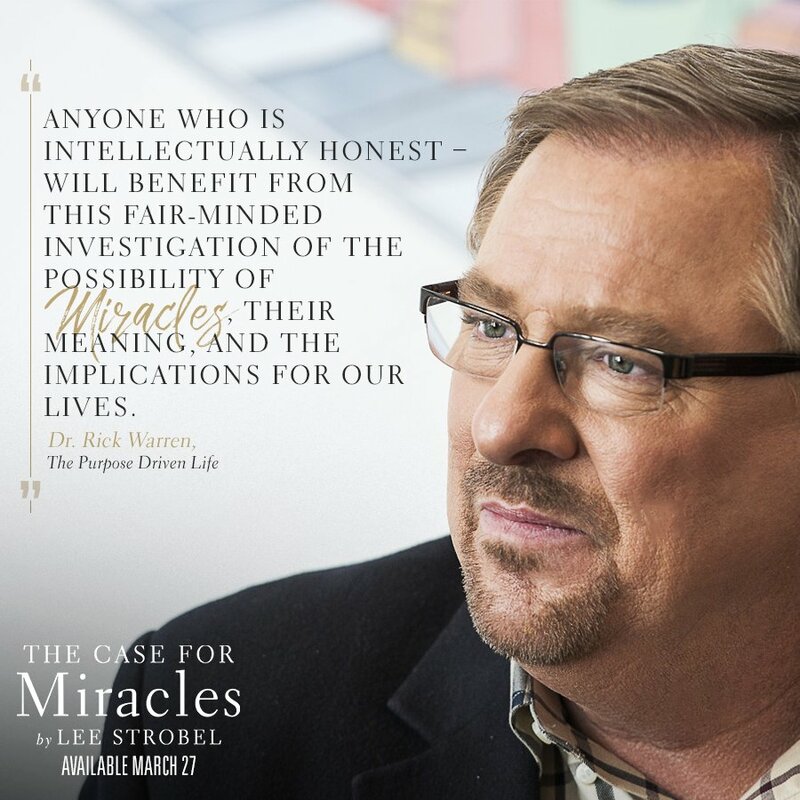 It had quite an impact on me because of the approach used by the author, Lee Strobel. Mr. Strobel was a journalist for the Chicago Tribune back in the 70s, who was also an atheist. When his wife became a Christian, it bugged him. There was a part of her life in which he couldn’t share.